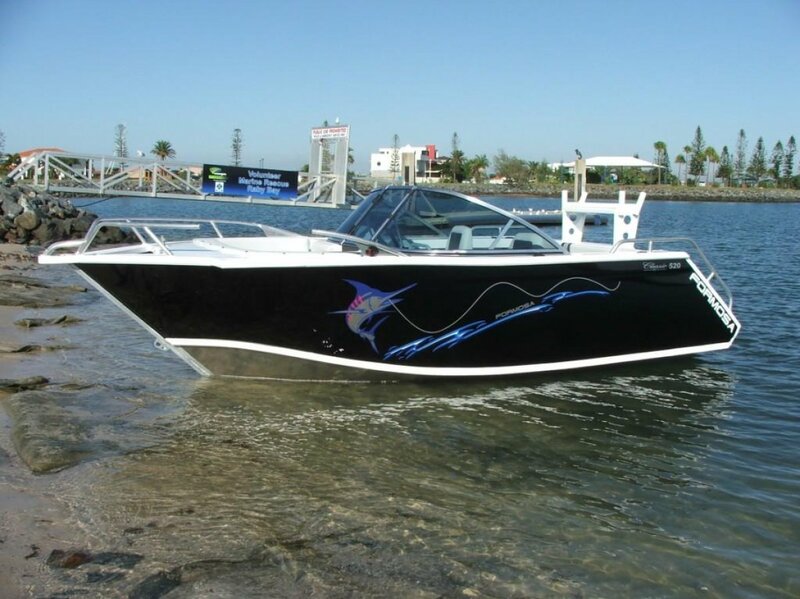 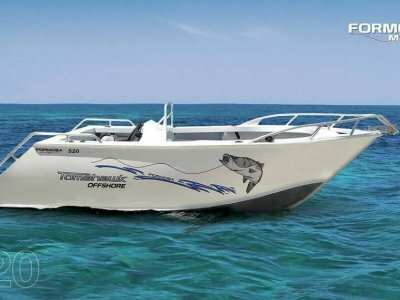 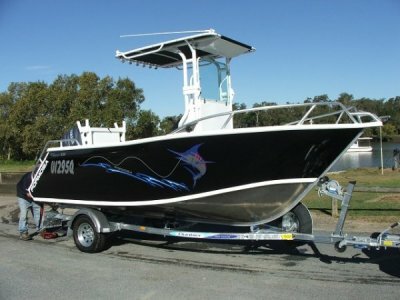 The Formosa Tomahawk Classic 520 Bowrider is a spacious boat to entertain friends and family or turn it into a great fishing platform. 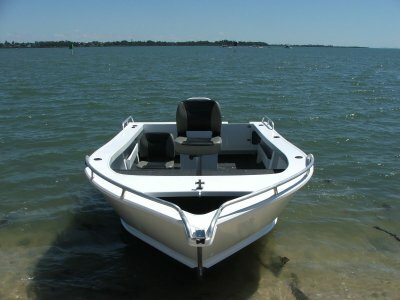 The Bowrider range has high sides on the bow seating area making it safe and comfortable to sit in when travelling. 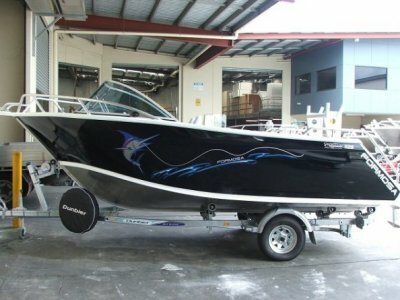 Another great all-rounder from Formosa!